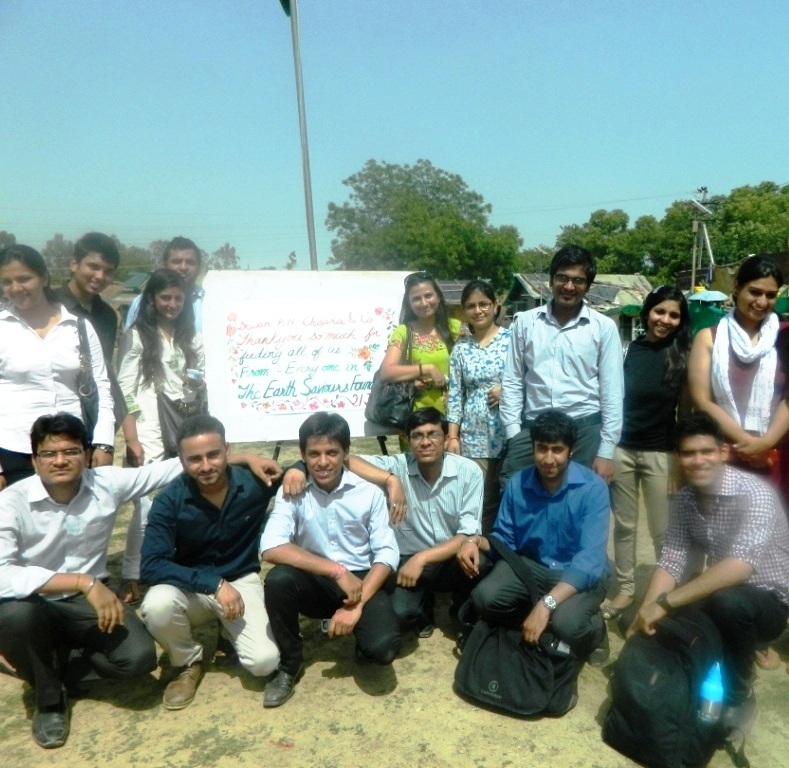 Corporate Social Responsibility has always been recognized & nurtured at our Firm. We embrace our responsibility towards our community and encourage our team to make a positive impact through their activities on those less fortunate around us. Past contributions include those aimed at providing relief to blind children, senior citizens, educating the youth etc.